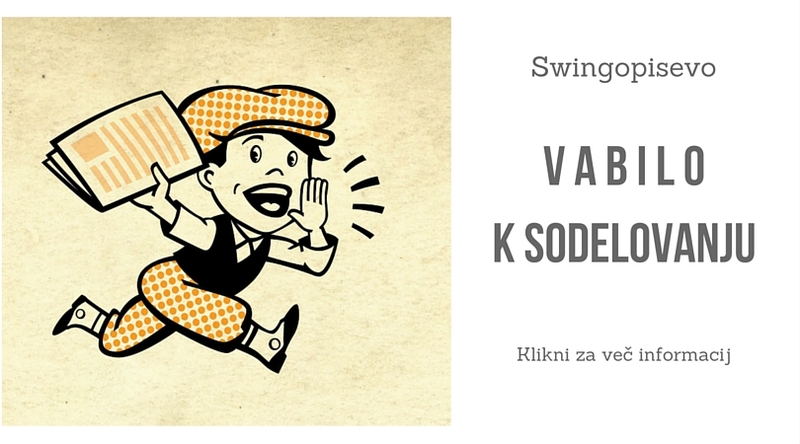 Lindy Hop Solo Jazz workshop & party! 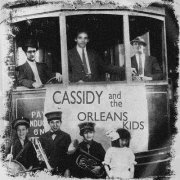 One of the most sought after present-day representatives of New Orleans Jazz are performing in Vienna: Cassidy and the New Orleans Kids! Along with the band travel Chance Bushman and Lisa Caspar, renowned New Orleans dancers and teachers. They agreed to teach a weekend of their very own style of swing dancing on the 9th and 10th of June.